Should you stay in a hostel or hotel while traveling? When you travel, you have a lot of tough choices to make. These include whether to select a luxury flight or a budget-friendly flight, whether to visit a popular tourist attraction site or venture off the beaten path. Furthermore, you have to decide where to stay, and this is where things tend to get even tougher. Do you want to say in luxurious but expensive hotel? Or should you save some cash and book a backpacking hostel? Both options have their pros and cons, and there are many factors that can help you make a decision. 1. What is the goal of your trip? Is it your desire to meet other travelers? 2. How good are the amenities in the hotel or hostel? Do you want a place with a free breakfast, a gym, private bathrooms, and someone to wash your towels and make your bed every day? 3. Is the trip for work or play? 4. Is optimizing your trip or saving money your top priority? 5. Are you going alone on a trip or with a group? Once you know your priorities, then choosing whether to stay in a hotel or hostel for you will be no problem. Just keep in mind that your expectations should be different if you choose a hotel or a hostel. In general, hostels are for people planning on saving their money while spending most of their time exploring. This is also the best way to meet other travelers. 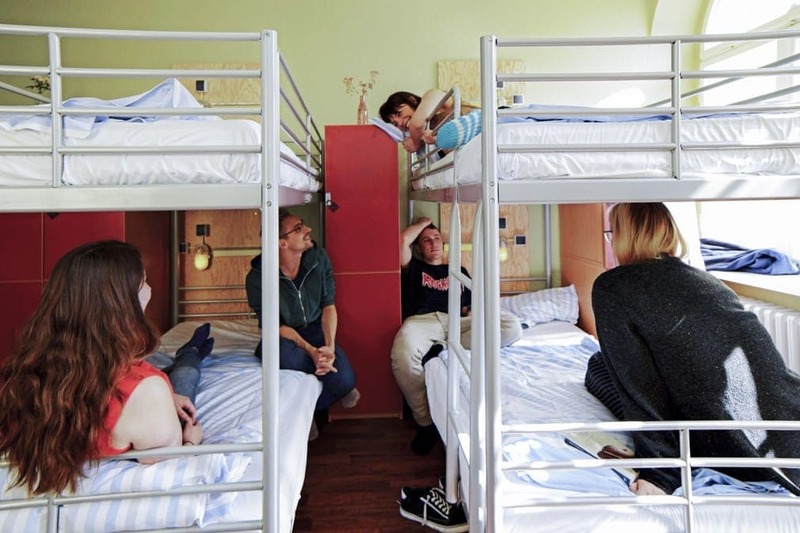 Hostels are more communal and involve sharing a room with strangers. Both hotels and hostels have pros and cons. It is up to you to decide the one that best fits your travel desires. Selecting a hotel or a hostel fully depends on the purpose of your trip and what you are looking for in a room.